BBC has posted a great slideshow of pictures of the two Sudan’s. The people of North and South Sudan, as well as those in North Uganda and Northeastern Democratic Republic of Congo, are very dear to me and R.A.U.. 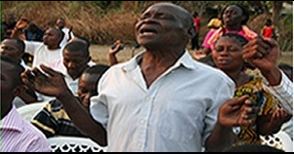 Please continue in your prayers that King Jesus would be worshiped and honored by these beautiful people! “Border clashes and rows about oil wealth cloud the relationship between South Sudan and Sudan eight months after the south seceded, with some fearing a new outbreak of open warfare. One man with a rare insight into the two countries is photographer Tim McKulka. He spent five years traveling to every state in the united Sudan – then Africa’s biggest country – to produce a book We’ll Make Our Homes Here: Sudan at the Referendum, which will soon be available for free on iTunes. He explains why he decided to undertake such an ambitious project. *My upcoming trip has been delayed but Lord willing I will be able to leave soon. Please continue in your prayers. Thank you! “Be still, and know that I am God. I will be exalted among the nations; I will be exalted in the earth!” -Psalm 46:10. I pray that this newsletter update finds you contemplating the greatness of God and praying that He would be exalted among the nations! May His kingdom come and His will be done here on earth as it is being done in heaven! There have been a number of exciting developments since I have last written. I hope you will hang in there and read this rather long newsletter all the way to the end. First, a prayer which Carol and I have been praying for 26 years was answered on February 14th. 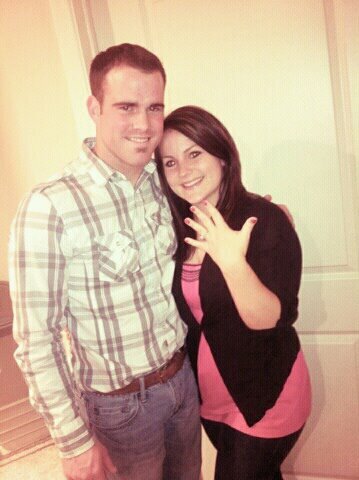 Kenny Danley proposed on Valentine’s Day to our beautiful daughter Anna. He is a godly young man and we are happy to have him in the Lee family. He did it all proper too: on the Saturday before, he asked for my permission and blessing to marry my daughter! The Danley’s and Lee’s had fun planning the surprise event in our home. Praise God from whom all blessings flow! Second, R.A.U. has been given an official Land Title document from the federal government of Uganda for our 12 acres on the Ugandan/South Sudan border. We had local and state documents but greatly desired this federal documentation as well. Now, after 13 months, we have it! For those of you who have attempted to work with government bureaucracies you know that receiving this Federal Land Title is God’s grace in action. Third, by God’s grace and the generosity of God’s people, enough funds have come in for us to begin working on the walls of the R.A.U. Guesthouse. More details are below. The foundation was completed in October ’11. 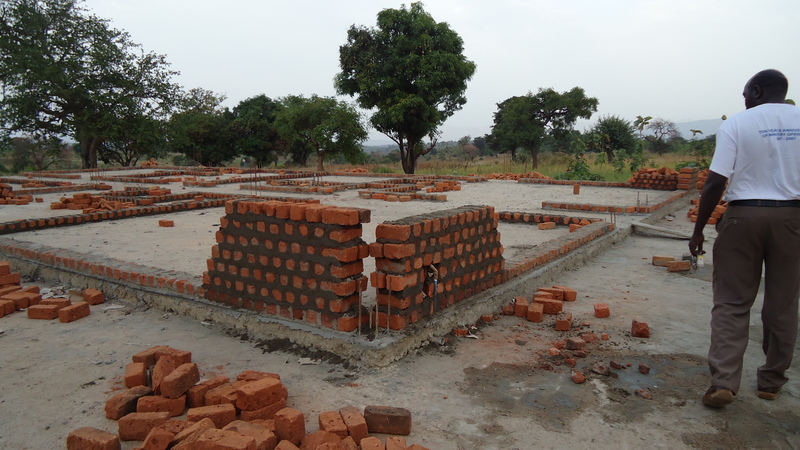 Through the faithful gifts of God’s people we have about a fourth of the funds necessary to complete the Guesthouse. I say “about a fourth” because inflation is close to 30% in Uganda and over 70% in South Sudan. The dollar has also been declining in value. Last Fall we were getting 2,800 Ugandan shillings per dollar and now the exchange rate is hovering around 2,300-2,400. As near as we can figure, we have enough money now to get a good start on the exterior and interior walls or as they call it in Africa-“the super structure”. One climbs over a mountain not by leaping over it but by taking one careful step at a time. By faith we are taking this next step! 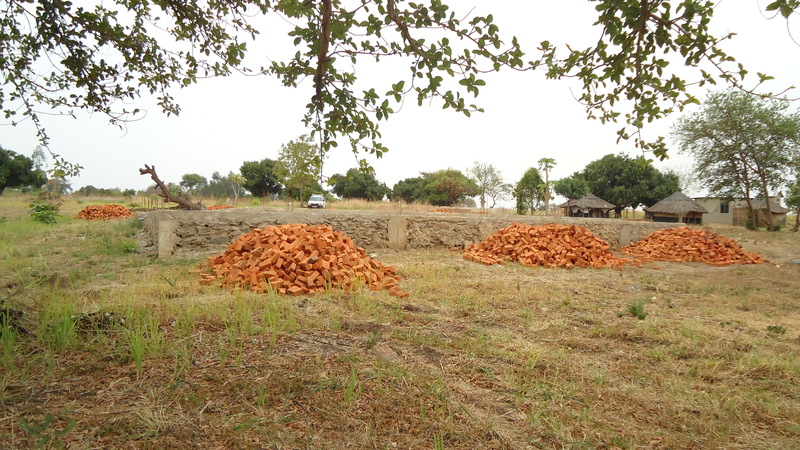 All the walls will be made with locally formed clay bricks. We should be able to purchase the steel and cement in Moyo for the concrete pillars and support beams. Like with the slab, we will employ locals to help with the labor. Working with 20 +- laborers each day gives many opportunities to share the love of Jesus in word and deed. We pay a fair wage and provide lunch for the workers. Lord willing, sometime in the latter part of March I am planning a trip there to help oversee the building. We would also like to see a well drilled near the Guesthouse. 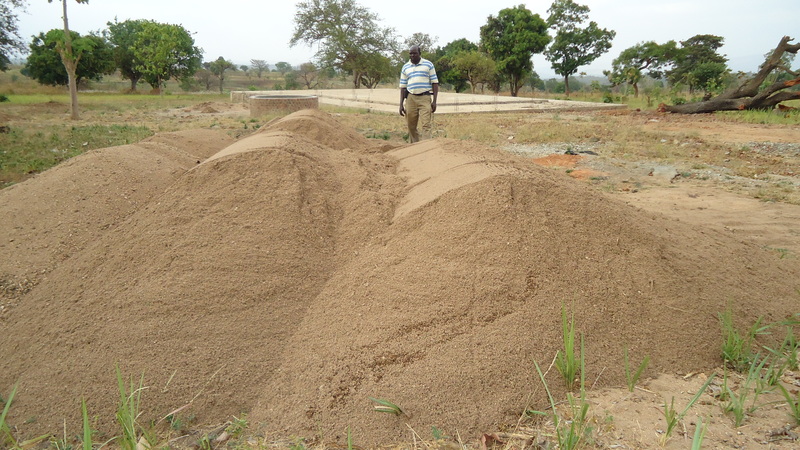 Gathering of Nile River sand for the building of the R.A.U. Guesthouse walls. The foundation of the Guesthouse is in the rear of the picture. Unloading Bricks…looking North. South Sudan hills in the background. A second goal in my upcoming trip would be to obtain VAT exclusion paperwork in Kampala. 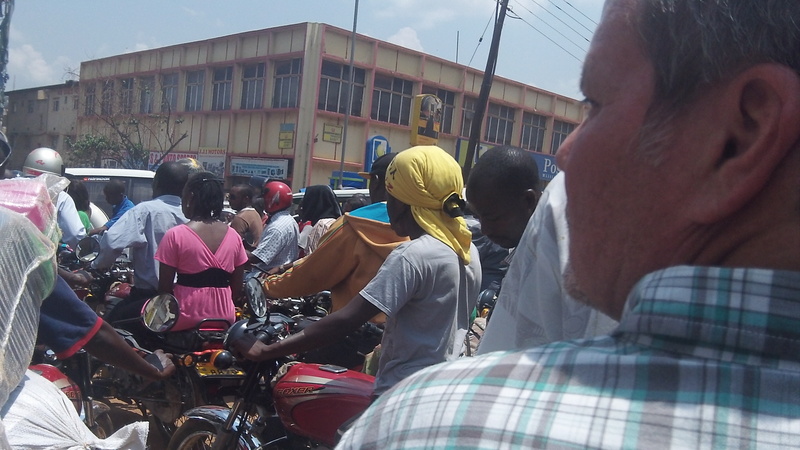 Import taxes are very, very high in Uganda! This paperwork would keep us from paying excessive import taxes on anything we ship into the country for ministry purposes. This will involve seeing government officials and making our appeal to them. R.A.U. 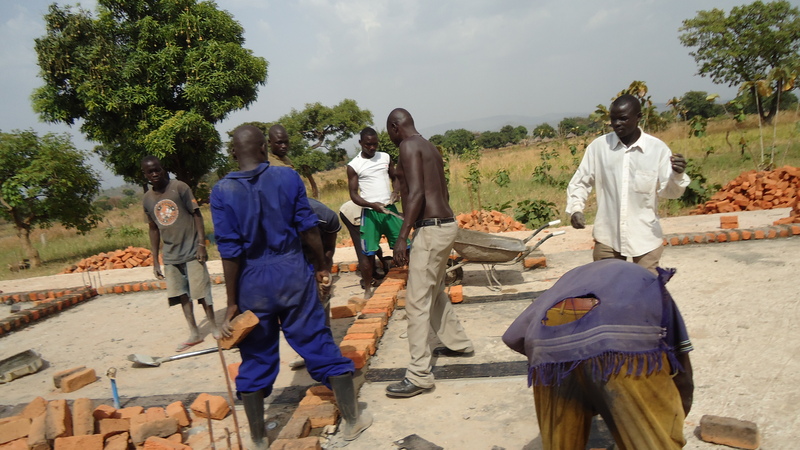 is a registered non-profit in Uganda which should be an asset in our obtaining this paperwork. Please pray that we can obtain a VAT exclusion. 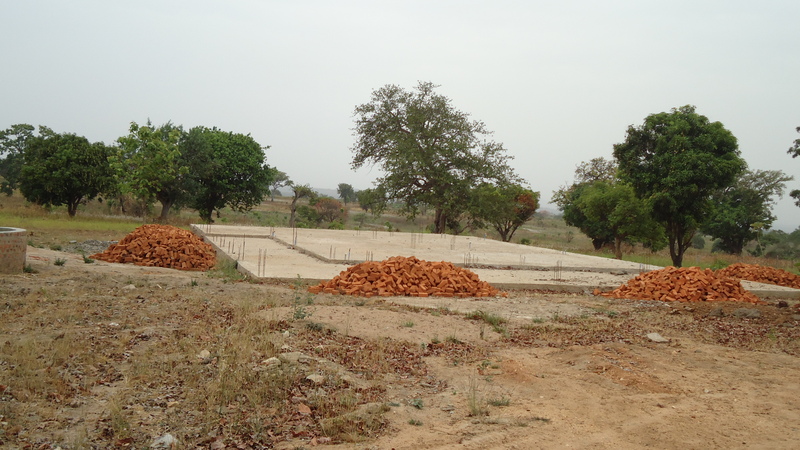 I had mentioned in earlier newsletters that we would like to purchase the 3-4 acres which are directly between the R.A.U. land and the main road. The owners have now offered to sell it but their price is too high. These acres would be very beneficial as they would give us more road access which would greatly enhance our future ministry. Please pray with us that we can purchase this land for $3,500-4,500. The owners must agree to this price and the money made available. May the Lord’s will be done! While working we will also make use of every opportunity for ministry in Kampala and the immediate areas around the R.A.U. grounds in South Sudan and North Uganda. 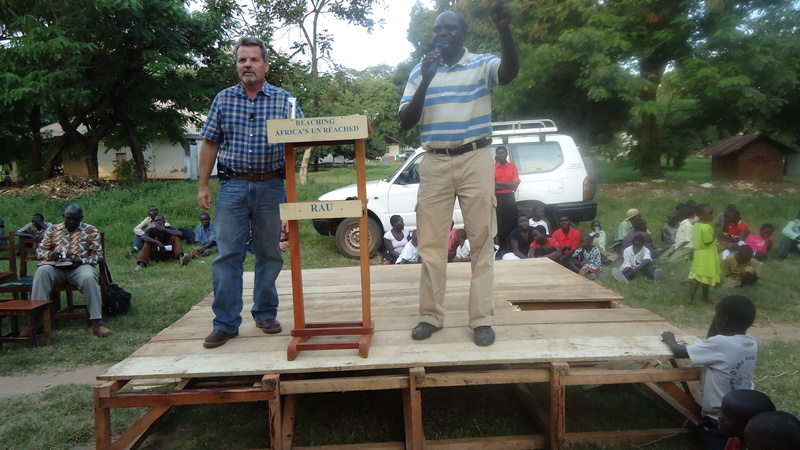 I especially look forward to spending some more time with Pastor Edward from First Baptist Church Kajo Kachi South Sudan and his Darfur pastoral students. 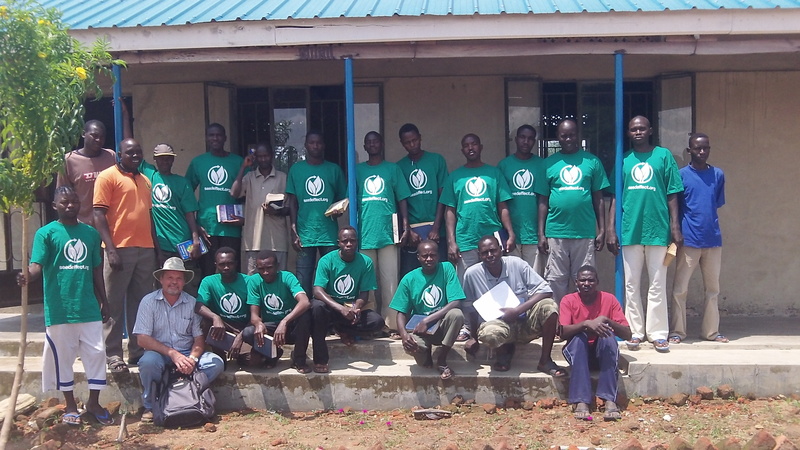 These young men are preparing to go and serve in their native land of Darfur (North) Sudan as pastors. It will be an honor to spend time with them studying God’s precious Word. In addition I am working on the details of spending several days in Khartoum (North) Sudan seeking to bring encouragement to the believers and making some long term contacts for future ministry there. 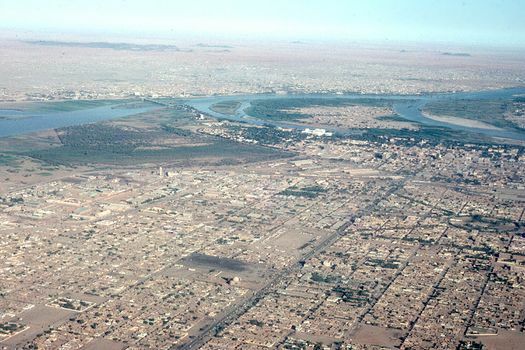 Khartoum is the capital of (North) Sudan. There are a number of strong and vibrant churches there, especially in and among the large refuge community. 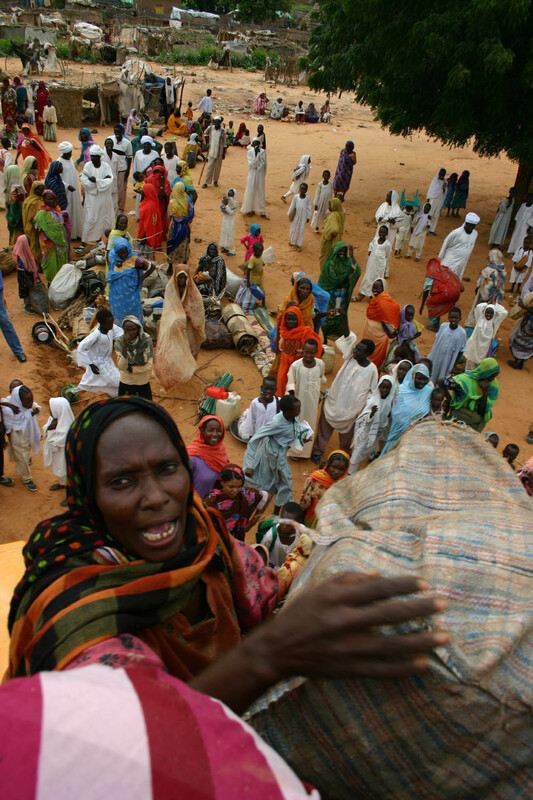 Over the years many people fled to Khartoum, e.g. from South Sudan, Eritrea, Chad, Darfur, and the Nuba Mountains. During my trip last Summer I was able to obtain a (North) Sudanese visa at the Sudan Embassy located in Kampala. Please pray that another Sudanese visa would be granted to me. I have a deep burden for our brethren there. 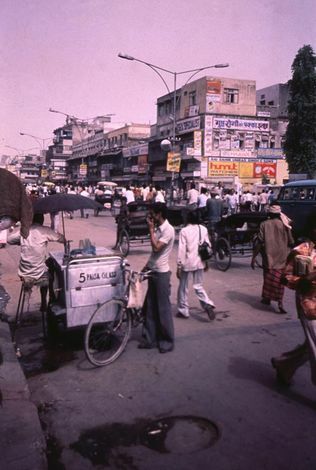 RAU’s vision and mission is to minister in word and deed, in such places as Khartoum. We want to be an encouragement to our brothers and sisters there that they may press on with making Jesus known in a very difficult place. Our ministry with them would include teaching of the Word as well as ministering to the physical needs of the brethren with the love that has been poured into our hearts through Jesus Christ! I hope this trip will be the first of many trips to bring such encouragement to our family in Khartoum. Kevin Turner, President of SWI, has spent time in Khartoum. I received excellent training at SWI’s D.A.R.T. (Disaster Assistance Response Training) Conference. Kevin has traveled extensively around the world on behalf of King Jesus and He is the dear friend and brother who led the two trips to Pakistan of which I had the privilege to be a part. Through Kevin I have received some solid contacts in Khartoum. They will be able to guide us in the best ways that you and I could be a help to our brothers and sisters there. After trusting Christ for his salvation he was disowned by his family and lost all his considerable inheritance. Since that time he has been beaten many times for his faith. Nevertheless, he presses on to know Jesus and to make him known among his fellow Sudanese. With his help I will have many opportunities to share the love of Jesus. 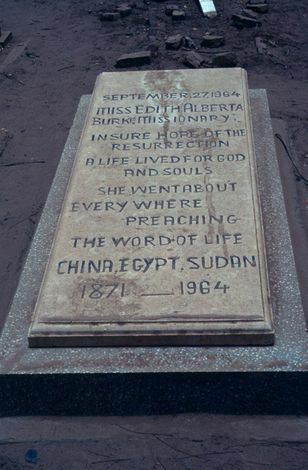 Gravestone in Khartoum….I look forward to meeting this precious sister in Christ! It is my hope that R.A.U. can develop a long standing relationship with these brothers so that we can stand with them, the church in Khartoum, and believers throughout Sudan. What an honor it is for us to have the opportunity to strengthen and encourage our Sudanese brothers and sisters in Christ who are spreading the fame of King Jesus in their homeland! Pray for wisdom and protection in building the walls of the R.A.U. Guesthouse and the funds needed to complete it. With continued high inflation and the weakening of the dollar our estimate remains at $30,000.00 +-. Pray that we can get the needed VAT paperwork in Kampala. Pray that in the midst of work we walk faithfully through all the opens doors the Lord gives to proclaim His Word to believers and the lost. Pray for the ministry trip to Khartoum and the needed funding for such ministry. The more we have the more we can share. Durable used 4 wheel drive vehicle. This vehicle is a necessity for the type of ministry in which we will be involved. We have been told the best vehicle to get is a Toyota Land Cruiser HZJ78 (See sample picture here) with a snorkel breather (for crossing streams) and a winch. We will be selling our car and truck here ($15,000+-) to help pay for this vehicle. A used Toyota Land Cruiser HZJ78 runs from $30-40,000 …ouch! Moving Costs: unknown at this time. We would like to move between August and October ‘12! Pray for the sale of our properties here in Texas. When moved, Carol and I would love to host you in a short term ministry outreach! I would be honored to speak in your church about our vision if the opportunity presents itself. 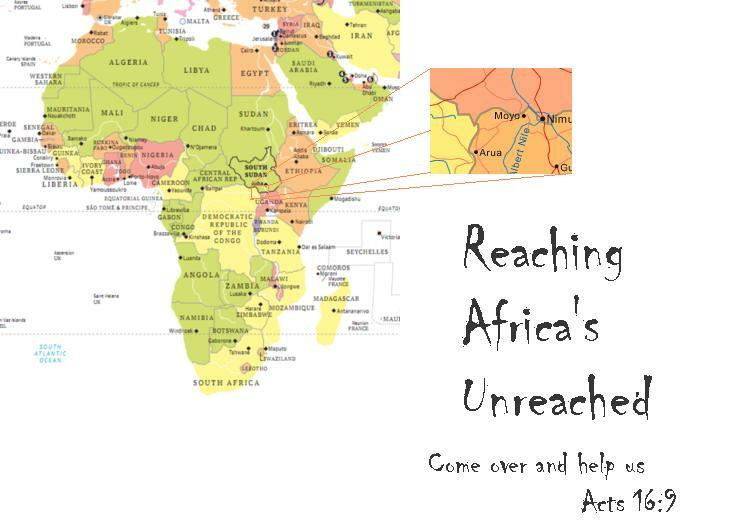 It is privilege to be Christ’s ambassador among the unreached and to partner with you. Thank you! Let us spread the fame of King Jesus so that He receives His due worship and praise! PS: Please take the time to watch this short YouTube clip of Leonard Ravenhill from many years ago. Leonard Ravenhill was one of my first mentors in the faith. Each time I listen to this exhortation I am greatly encouraged to press on in spreading the fame of King Jesus where He is not known. May it be an encouragement to you as well!